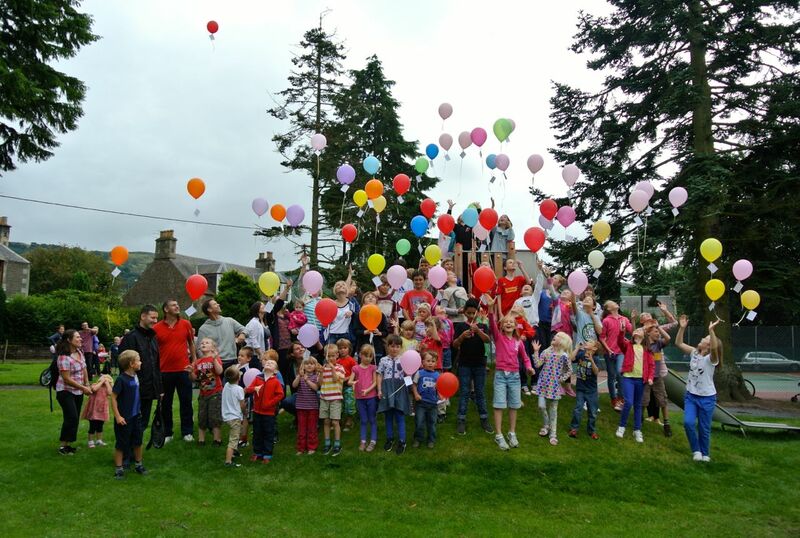 Funding Boost for Powrie - it's Official! ￼￼￼We hope you have had the opportunity to enjoy (or watch others enjoy) the new play equipment in both Powrie and Williamson Parks - a great example of what the community can achieve when we work together. Abernethy locals celebrated the completion of the first phase of park improvements at a community ‘picnic in the park’ event on Saturday 24 August 2013. More than 160 members of the community brought out their blankets and shoved on their training shoes to enjoy an action packed afternoon of fun at Powrie Park. 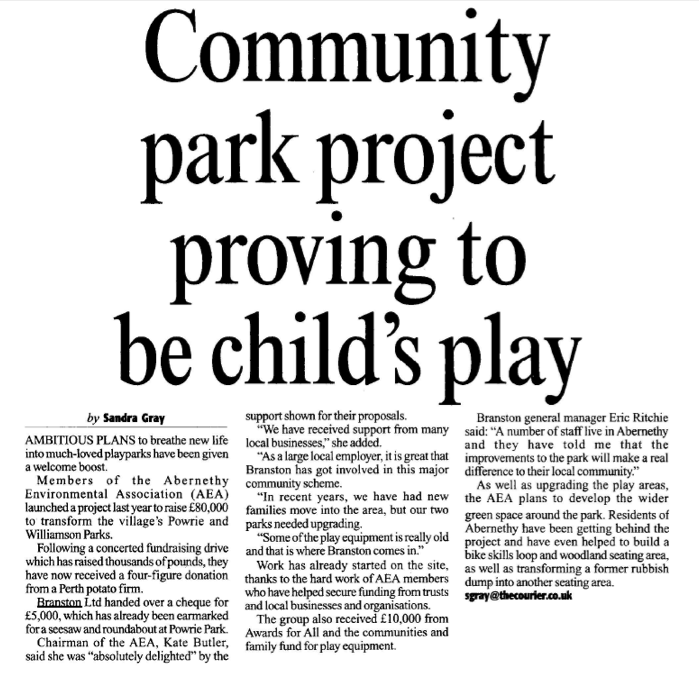 Wee article in the Courier last week celebrating Branston Ltd's gift to the Park project. Nice photo too - thanks to our photographic models & Eric Ritchie! 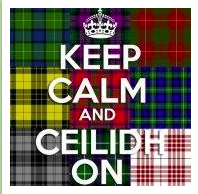 Kick up yer heels and ceilidh! We're havin' a hoolie to raise funds for a a bigger, better play park at Powrie. Come join the fun and make a difference at the same time!